House Dok Productions – Who is your Iconic superteam? 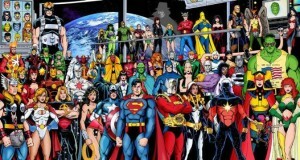 Who is your Iconic superteam? There are so many great heroes. We know they have a tendency to band together. Some have very specific goals, others are broader with lofty ideals. 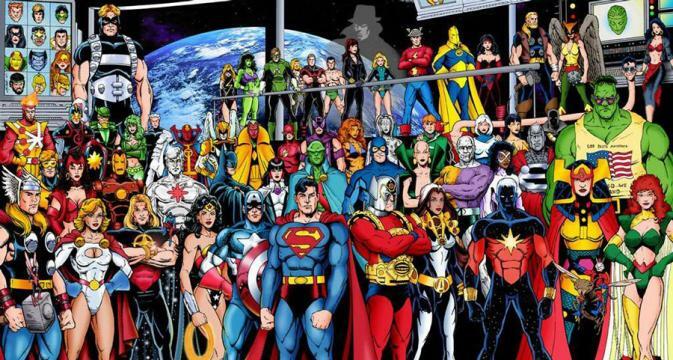 With all the different groups out there we want to know who is your iconic superteam.